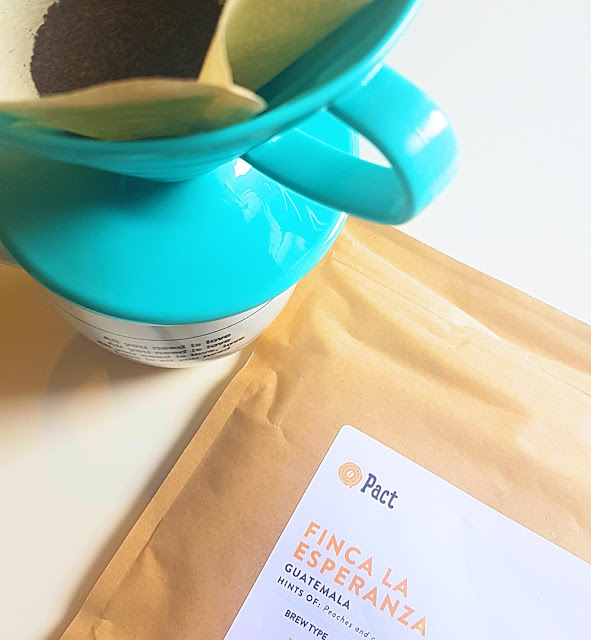 Pact Coffee: Where have you bean all my life? 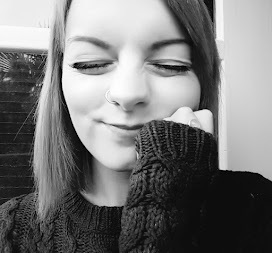 The title was brought to you by one of the best friends ever. I can't claim that as my own, but it makes me smile so much whenever i read it. He's pretty great. He's also the one who got me addicted to having my coffee delivered to me via Pact coffee. 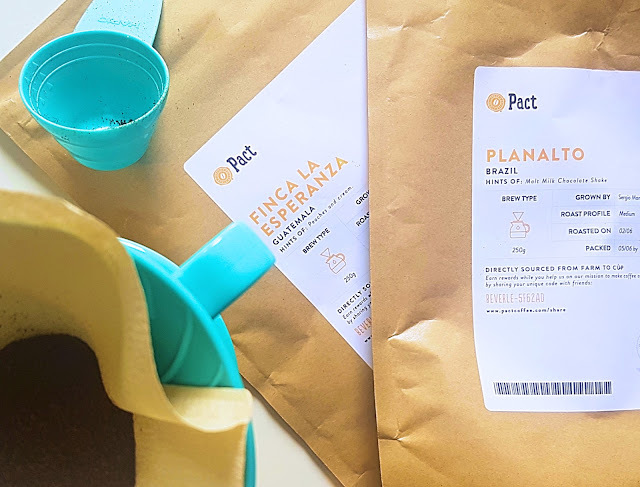 Pact let you pick a coffee which is freshly roasted and delivered straight to your door. You choose the coffee, the frequency of the delivery and how the coffee arrives. You can have it ground or whole bean so you can grind it yourself. I am very lazy, so i always get mine ground for me. They trade with farmers all over the world and ensure they get a fair price for their coffee, so its a win win for everyone. There are so many different types of coffee you can choose from and they are always changing. 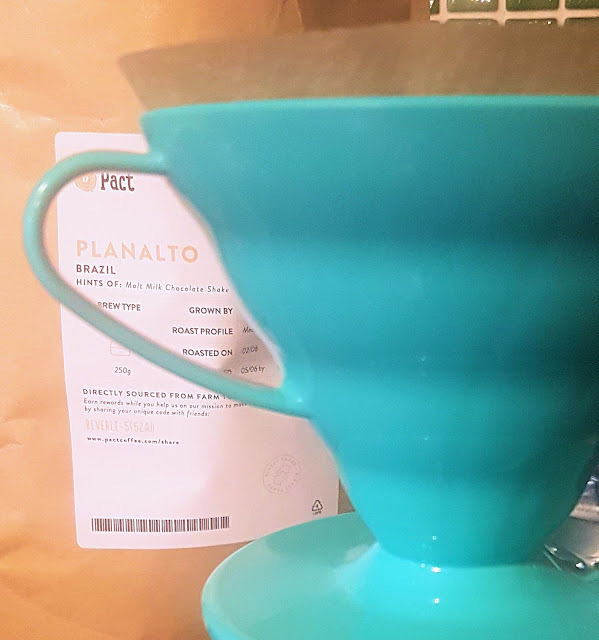 I'm currently drinking a coffee called Planalto which is grown in Brazil and has hints of malted milk chocolate shake. It's super smooth and really yummy. I've got a coffee with hints of peaches and cream to try after this one too and the previous one had hints of cherry. Lots of coffee i wouldn't have ever thought to try before but i'm so glad i have. You can use this coffee in all types of coffee makers; aeropress, cafetiere, drip machine, espresso machine & stovetop. If you opt for whole bean you can grind them to the consistency that you like. I however, having my beans ground for me only use them in a drip machine. I even bought one that you can use for individual mugs. Safe to say, i'm addicted. It's so much easier than brewing a whole pot just for one drink and it's super easy to use. Just put it over the mug, put a filter in, load up with coffee and pour hot water over. Simple. I love having a nosey around their website, looking for new coffee to try or new gadgets i could purchase. 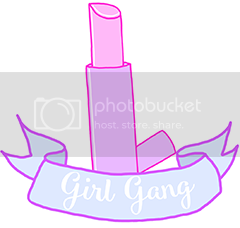 Have a look for yourself here! The order is £6.95 a time but if you refer a friend who signs up you both get £5 off your first order! You can choose whether its weekly, fortnightly or even monthly so if you need to keep costs down you can! Try my code of BEVERLE-5F62AD if you want a cheeky £5 off your first order!